Dr Jaime Amezaga, Senior Lecturer in Environmental Policy and Sustainability, School of Civil Engineering and Geosciences, Newcastle University, United Kingdom. Coordinator of the Water Theme at Newcastle University’s Institute for Research on Sustainability (NIReS). His main interest is policy and institutional analysis of water and land use problems. During the last 10 years, Jaime has been the leader of several multidisciplinary and multinational research projects in Europe, Africa, Asia and South America focusing on the interaction of water management with other sectors such as forestry, mining and bioenergy. He also works on sanitation planning in fast growing cities in the global south and does institutional analysis of water allocation in arid and semi-arid areas. He is also involved in partnership development in environmental engineering with universities in South America and Africa. Download Dr Amezaga’s presentation here. Prof Bernard O. Barraqué, Research Director in environmental (especially water) policy at the National Centre for Scientific Research (CNRS) in Paris. 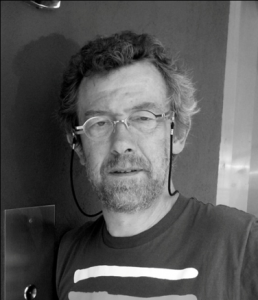 Bernard is a member of the International Centre for Research on Environment and Development (CIRED), and Associate Professor at the Institute of Life and Environmental Sciences and Industries (AgroParisTech). 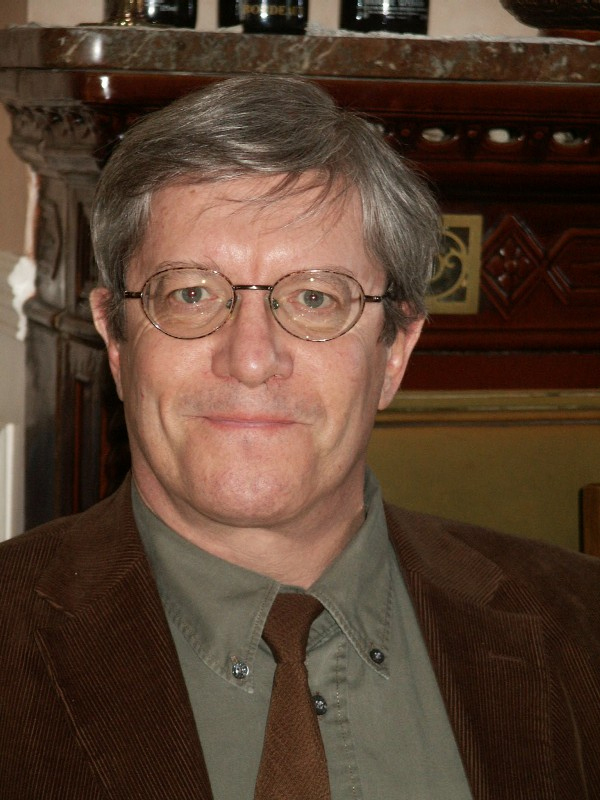 He was Chair of the French National Committee of UNESCO’s International Hydrological Program until 2010. He co-ordinated a collaborative project on payments for ecosystem services by water utilities to farmers in France and other developed countries (EVEC, acronym for Eau des Villes, Eau des Champs). He now co-ordinates EAU&3E, a research project on the sustainability of water and sanitation services in large cities in France, in particular, Paris and Bordeaux: environmental, economic, social and governance dimensions. He is member of the editorial boards of Water Policy, Espaces et Sociétés, and Water Alternatives. Download Prof Barraqué’s presentation here. 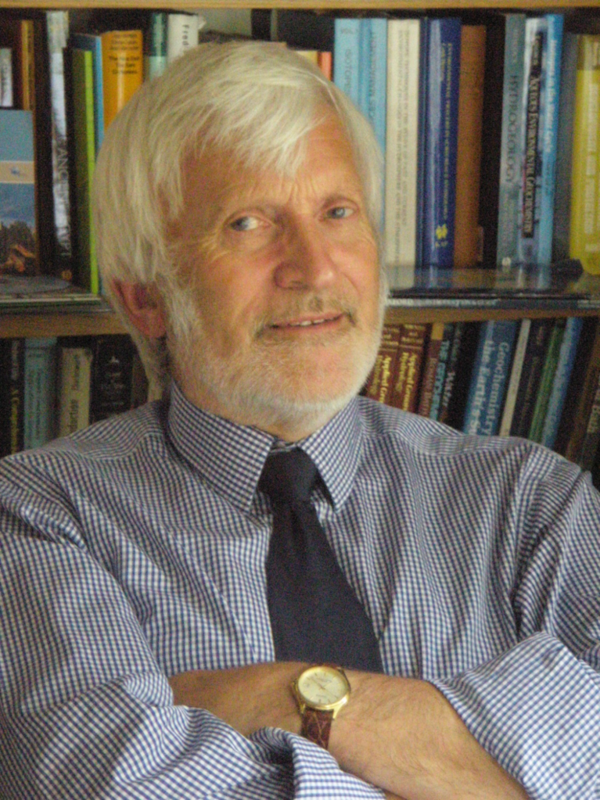 Prof. Mike Edmunds (hydro-geology), Visiting Professor in Hydrogeology at Oxford University’s Centre for the Environment. Mike conducts research in semi-arid and arid regions, and teaches at MSc level. He was formerly with the British Geological Survey. His expertise lies in the fields of groundwater quality, hydrogeochemical processes, trace element studies, isotope hydrology, palaeohydrology, arid semi-arid zone studies including groundwater recharge assessment, groundwater acidification, salinity issues, and mineral and thermal waters. He has some 230 scientific publications, including 140 in externally reviewed publications in these fields. He has worked extensively and published on north Africa and the Sahel region (Algeria, Tunisia, Sudan, Senegal, Mali, Niger, Libya, Nigeria and Ghana). This work has focused on large scale regional aquifer characterisation, and especially the definition of renewable and non-renewable groundwaters. This has typically involved multi-tracer applications (chemical and isotopic). Quantification of aquifer recharge has been carried out in several countries using geochemical methods. Thus, his specific expertise lies in the application of geochemical tools to solving problems in aquifer exploration and evaluation (before, during and after drilling), water quality evolution and evaluation, as well as groundwater protection. Edmunds has published recently on fluoride issues in groundwater. Download Prof Edmunds’s presentation here. Prof Léo Heller (sanitary engineering), Federal University of Minas Gerais, Brazil. Prof. Heller is a leading Brazilian scholar in his field, a Senior Advisor to the Pan American Health Organization, and to the Brazilian government. His main research interests are public policy and management of water and sanitation services, and the health impact of lack of adequate access to these services. He recently co-edited, with Prof. José Esteban Castro, Water and Sanitation Services: Public Policy and Management (Earthscan, 2009). He has an extensive publication record and is member of the editorial boards of several scientific journals in the field. He is currently coordinating the elaboration of Brazil’s National Plan for Basic Sanitation (PLANSAB for its acronym in Portuguese). Download Prof Heller’s presentation here. 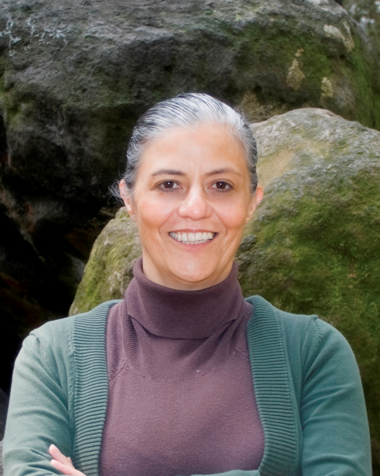 Prof Blanca E. Jiménez Cisneros (environmental engineering), National Autonomous University of Mexico. Prof. Jiménez Cisneros is an expert in wastewater treatment and reuse and has authored more than 230 scientific papers. She was President of the Environmental Engineers’ Association (1999-2000), the Mexican Federation of Sanitary Engineers, and the Environmental Science Association (2001-2002). She was part of the Board of Directors of the International Water Association (IWA) (2004-2008), and Chair of the IWA Water Reuse Specialist group. She is part of the editorial committees of several international journals such as Water Science and Technology, and The Journal of Residuals Science and Technology. In 2009 she received Mexico’s National Science Prize and was also awarded IWA’s Global Water Award in 2010. Download Prof Jiménez Cisneros’ presentation here. Prof. Tapio S. Katko is a water and environmental engineer. His main research interests are long-term development of water and related infrastructure as well as institutional, management and policy issues of water and sanitation services. He is the author of several books and papers. 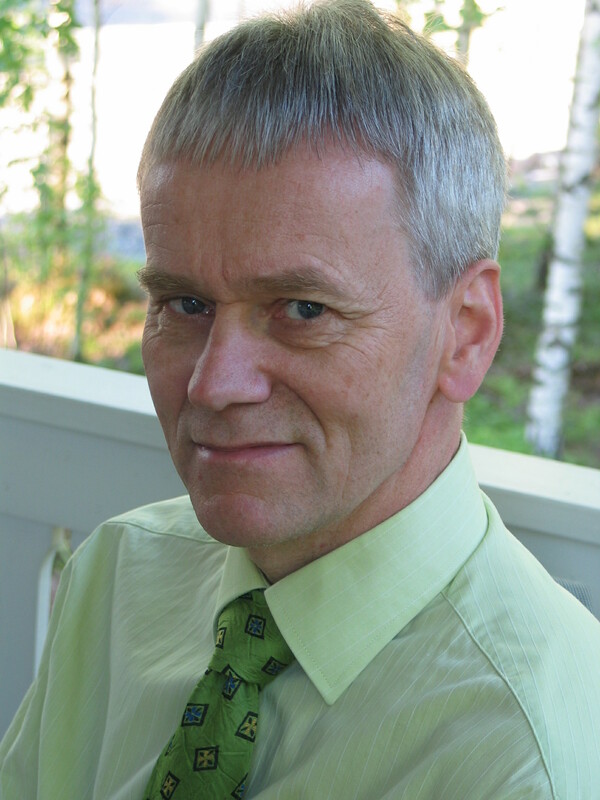 He heads the interdisciplinary Research Team CADWES (Capacity Development in Water and Environmental Services) at Tampere University of Technology. The mission of CADWES is to produce usable knowledge, based on trans-disciplinary research on the evolution and development of sustainable use of water services and water resources in a wider institutional context: organisations, management, legislation and policy including formal and informal institutions. Download Prof Katko’s presentation here. Dr Anne Le Strat, Deputy Mayor of Paris in charge of water, sanitation and canal management. Dr. Le Strat is also President of the Paris water authority, Eau de Paris, since 2008 and of the European Association for Public Water Management, Aqua Publica Europa since 2009. She is also Vice-chairwoman of the Inter-Departmental Greater Paris Sanitation Authority (SIAAP), and the Inter-Departmental Institute for Dams and Reservoirs in the Seine Basin (IIBRBS) since 2008. 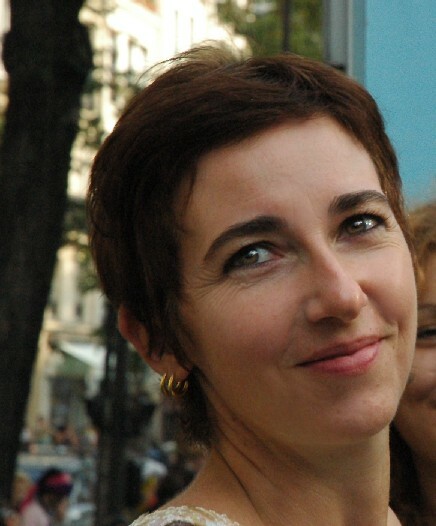 Le Strat is an ecologist, allied with the French Socialist Party, and has been an elected member of the Paris City Council since 2001, re-elected in 2008. She was the Coordinator of the Green Party program for the European elections in 1999, and was Deputy General Secretary of the European Green Party until 2003. She has a PhD in geopolitics and her dissertation was on “Water and the Israeli-Palestinian Conflict”. Since January 1st, 2010, the water services of Paris have been provided by a single public operator, Eau de Paris. The old public-private company has been transformed into a public body whose mission is to produce, transport, distribute and bill for water. Today, Parisians deal with a single structure, Eau de Paris, a public body that belongs to the city of Paris. It is an independent legal entity with its own budget accountable to the municipality. This reform has allowed the city of Paris and thus the Parisians to regain control of their water services and to designate new environmental, economic, democratic and social objectives. Download Dr Le Strat’s presentation here. Mr Emanuele Lobina, Principal Lecturer at the Public Services International Research Unit (PSIRU), Business School, University of Greenwich, UK. Emanuele’s research focuses on water service reform and governance in developed, transition and developing countries. He has participated in the EU-funded projects WATERTIME, SWITCH, GOVAGUA, and is a member of the WATERLAT-GOBACIT Network. He has been invited to deliver keynote speeches based on his work at meetings of the UNDESA, UNCTAD, UNRISD, the World Water Forum (2006, 2009) and the Stockholm Water Symposium (1999, 2002, 2005). He has also been invited to speak at academic conferences in more than 20 universities and at civil society meetings in over 25 countries. Download Mr Lobina’s presentation here. 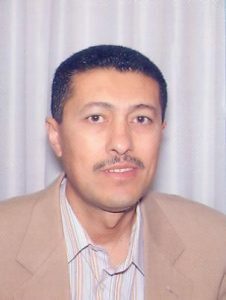 Dr Ayman Rabi (civil engineering), Palestinian Hydrology Group, Ramallah, Palestine. Dr. Rabi is a specialist in water and environmental issues in Palestine, and how they are related to the overall hydro-political context in the Jordan River and the Mediterranean basin. 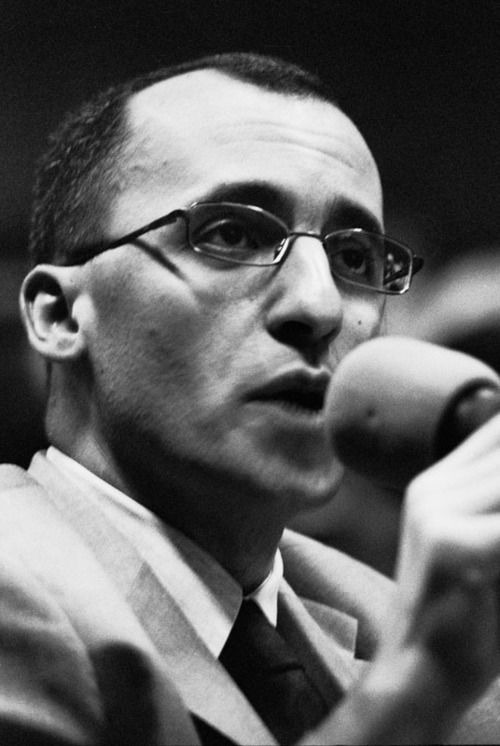 He has been a long-term advocate for water and environmental issues in the occupied Palestinian Territories (OPT). Dr. Rabi was nominated member of the Palestinian team that was part of the Multilateral Working Group on Water within the Peace Process in 1992. He became a member in the Sustainable Water Supply Committee for the Middle East in 1996, sponsored by the US National Academy of Sciences. He also was part of the team that prepared the Emergency Nature Protection Plan in the OPT in 1996. He was also elected member of the advisory board of the Mediterranean Information Office, which is currently the largest environmental NGO forum in the Mediterranean basin. He is also a member of the advisory board of the Rosenberg International Forum on Water Policy at the University of California, Berkeley. He is the national representative for Palestine within the International Association of Hydrological Sciences (IAHS). Download Dr Rabi’s presentation here. Prof Erik Swyngedouw (economic geography), Manchester University, UK. Prof. Swyngedouw is a political ecologist with expertise in the politics of water in Europe and North America. Erik Swyngedouw is Professor of Geography in the School of Environment and Development at Manchester University. He was professor of Geography at Oxford University and Fellow of St. Peter’s College until 2006. His research interests include political-ecology, urban governance, democracy and political power, water and water resources, the political-economy of capitalist societies, and the politics of globalisation. He has published over 50 papers on these themes. Recent books include Urbanising Globalisation (co-edited, OUP 2003), Social Power and the Urbanization of Water – Flows of Power (OUP 2004), and In the Nature of Cities (co-edited, Routledge, 2006). At the time of this workshop, he is working on a monograph on From manufacturing rivers to desalting the seas: Spain 1898-2010 (MIT Press). Download Prof Swyngedouw’s presentation here. 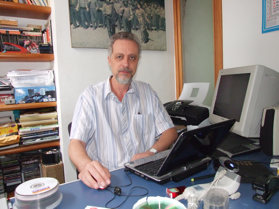 Prof José Esteban Castro (sociology), Newcastle University, United Kingdom. 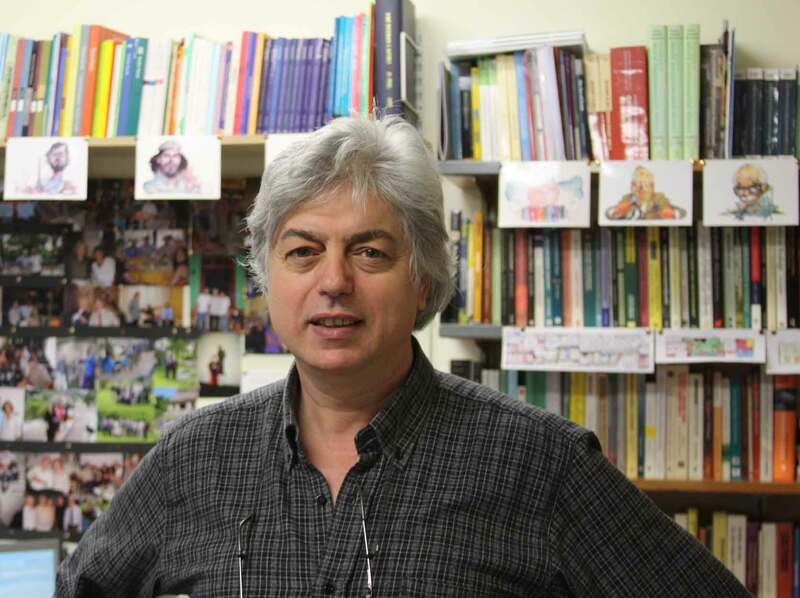 A sociologist by training, Prof Castro has an interdisciplinary background in the Social Sciences. His main interests are critical social theory, and research on issues of social inequality and social change. 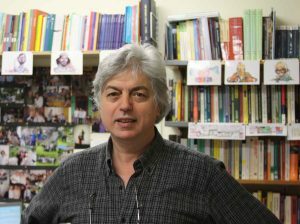 He has done work on the interweaving between water control and power, state formation, and the development of citizenship rights, the intertwining between the public and private spheres in the provision of public services (water and sanitation), and issues of governance and ecological distribution conflicts in Europe and Latin America. He currently coordinates the research network WATERLAT-GOBACIT. Go back to the event’s main page here.